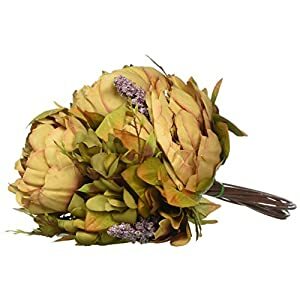 Appropriate for beautify Christmas trees, Christmas wreaths, rattan. 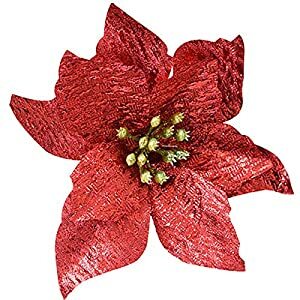 to create a Christmas environment. 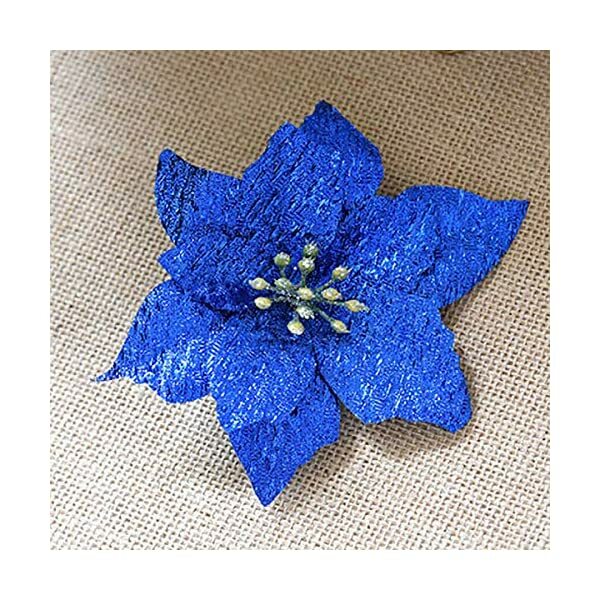 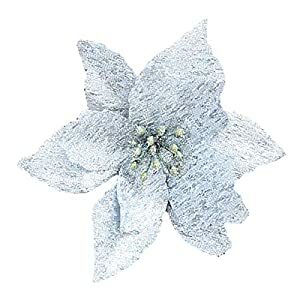 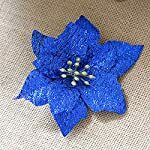 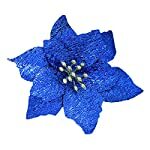 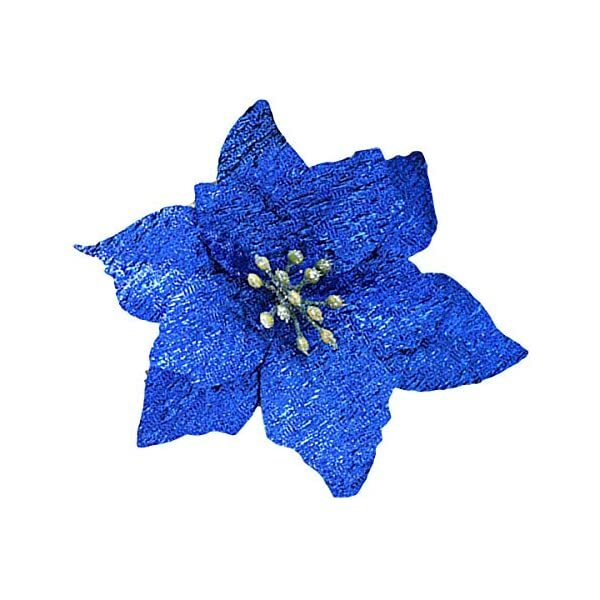 The glitter flower may be best possible for adornment on wedding birthday celebration, celebration, New Year’s vacation decoration or different competition. 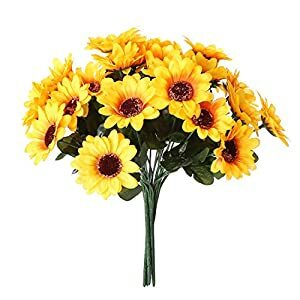 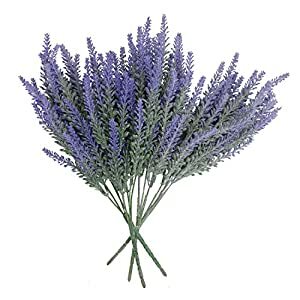 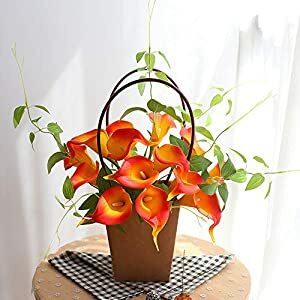 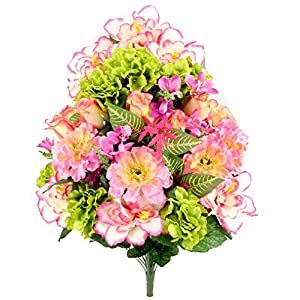 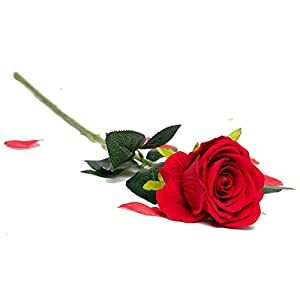 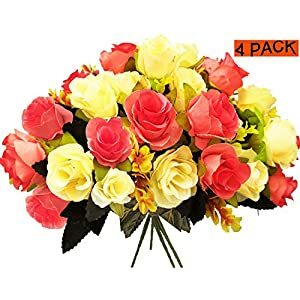 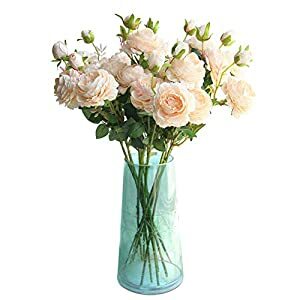 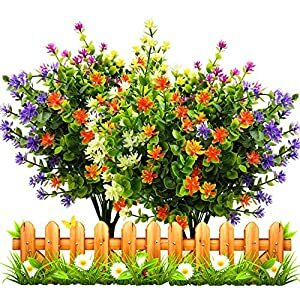 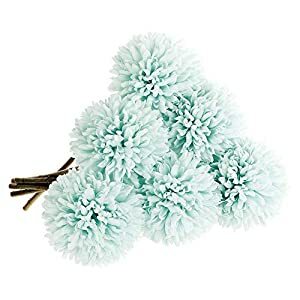 Please Note: the flowers shouldn’t have stems, it’s simple to push them in among Christmas tree branches, no hooks had to connect, bright colour to illuminate your vacation.